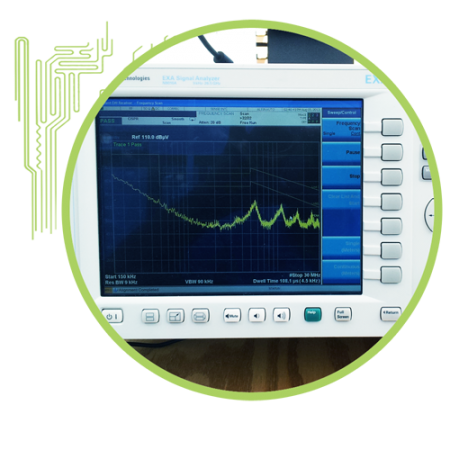 CS Analyst™ allows you to rapidly compute voltage and current induced by interference that is coupled to power and signal wiring by low frequency electromagnetic fields and injected test signals. 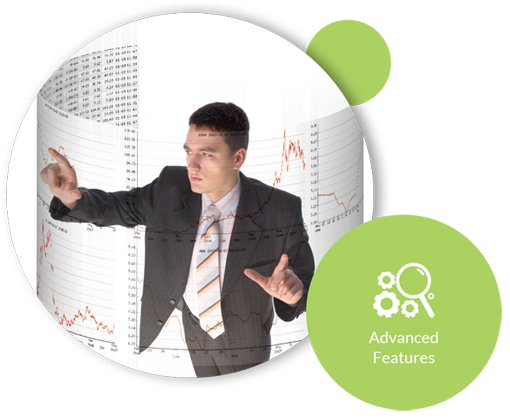 CS Analyst™ computes the complex interactions between circuits, filtering, and cabling to give clear prediction of audio and radio frequency noise induced by external interference. 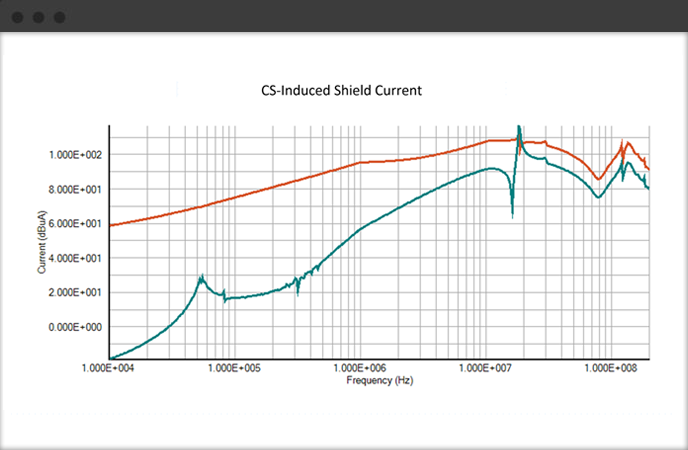 Be sure circuits are adequately protected from noise and resonances by evaluating effects of shielding, filter topology, grounding, and circuit sensitivity.